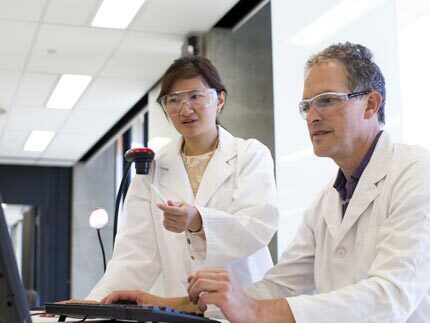 The University’s research expertise in health and medicine encompasses a broad spectrum of research interests, from laboratory-based biochemical research to clinical research and the study of broader populations. 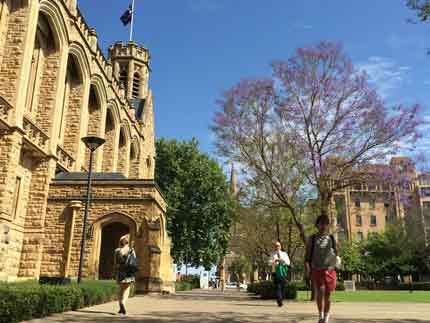 The Faculty of Health & Medical Sciences has a prestigious reputation for outstanding theoretical and applied research with formal ties to the South Australian teaching hospitals, research institutes and a broad range of clinical practices. These ties open opportunities for research collaborations across laboratory, clinical and community health settings, and allow the University to support important research needs across academia, industry and government. 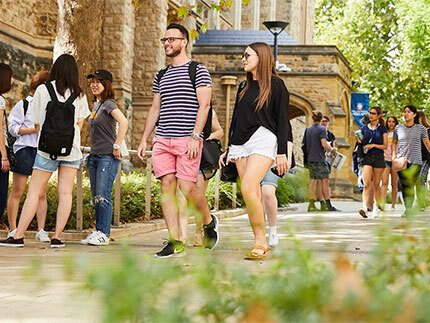 Research sponsors can develop and support the highest quality clinical trials and benefit from the advantages of the University of Adelaide clinical trials environment, including top-rated facilities and researchers combined with efficient review and regulatory frameworks. We can rapidly recruit suitable samples of subjects from a large accessible population of volunteers. Our clinical facilities in association with teaching hospitals offer high standards of subject care, testing and diagnosis. 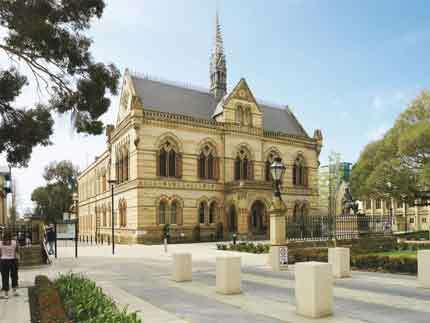 The University of Adelaide's areas of expertise include Pain and Anaesthesia, Cardiology, Obstetrics & Gynaecology, Paediatrics, Oncology, Surgery, Psychiatry. Researchers and clinicians who are leaders in their field, and usually world renowned. We have a database of healthy volunteers and access to a range of symptomatic subjects that can quickly fulfil study sample requirements. Australia has a favourable regulatory environment for clinical research and our associated hospital ethics committees are very familiar with clinical research and process submissions diligently and efficiently. We can provide advice to assist you in achieving approvals with minimum hassle. We have specialist techniques and models to enable a comprehensive understanding of drug action. Our partner organisations efficiently conduct routine analysis for pharmacokinetics and pharmacodynamics. For studies that require intensive subject monitoring full support and equipment is available. In addition these studies have access to 24 hour hospital emergency response. Clinical trials at the university support student projects in pharmacology and investigator initiated research - all of which benefits the industry. As well as conducting your trial, if you are looking for advice on your study design, help with regulatory approvals or a quote to conduct the study, Research & Business Partnerships can assist you, so please contact us. Designed to transform the way our students learn, enhance the student experience and prepare future health care leaders for professional practice.